Participating 7th grade students will receive one year of intensive academic training and mentorship for the New York City Specialized High School Test. Our goal is to ensure that all New Yorkers, regardless of race or economic-status, have an opportunity to attend New York City’s top public high schools. 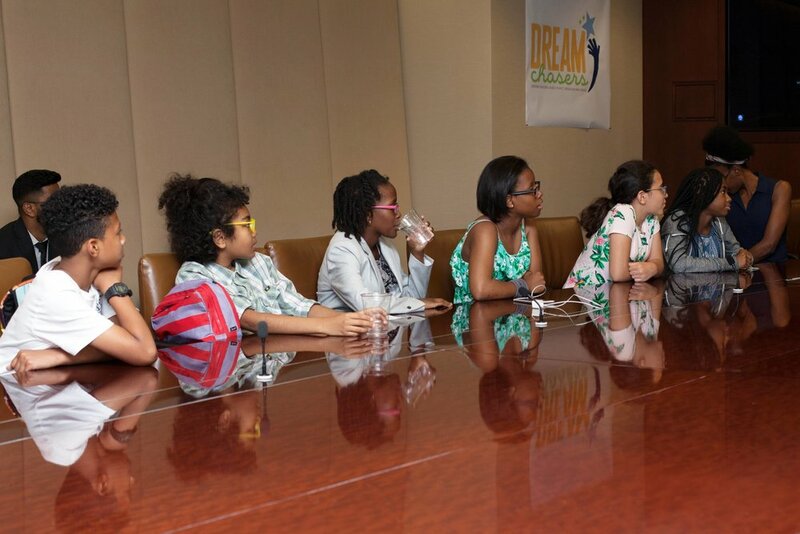 DREAMChasers is not affiliated with the New York City Department of Education DREAM-SHSI program. We encourage all students interested in the specialized high school admissions process to their check eligibility for any and all programs that support underrepresented students.